Parshwanath Corporation is one of the well-known and recognized Real Estate companies that builds structures with all necessary facilities and services. Parshwanath Corporation has strongly built exceptional projects with high quality edifices and necessary amenities. 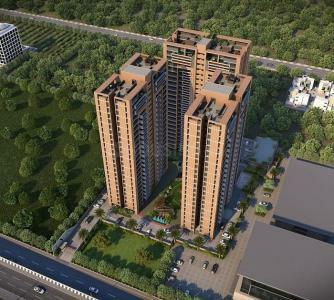 They have created a strong base in the field of Real Estate with uncompromising quality and standard with all necessary amenities for better living. Parshwanath Corporation has always aimed to earn trust and love of customers rather than monetary gains as the true reward of their devoted efforts.